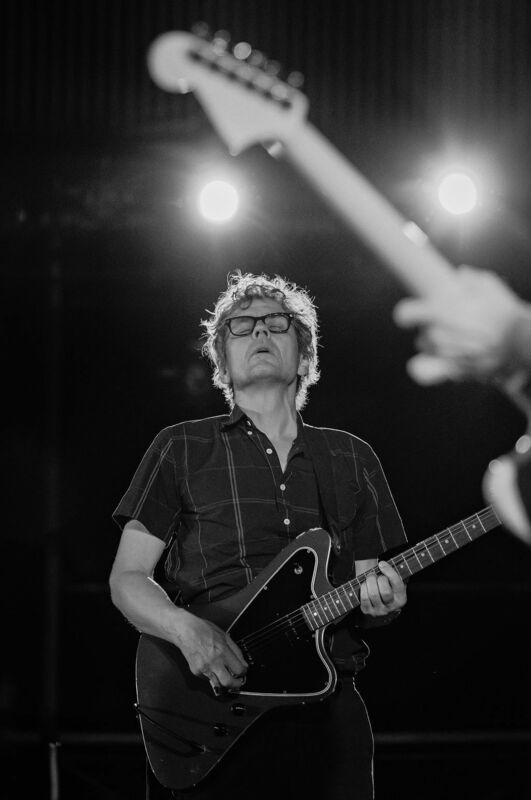 Longtime friend of (and photo contributor to) of A Head Full of Wishes Thomas Barrasso sent in this lovely picture of Dean Wareham from last weekend's show at MASS MoCA. If anyone has a setlist or anything else they want to share with AHFoW - from this, or any other, show - please give me a shout! « The first (and probably only) A Head Full of Wishes podcast: How does LUNA make you feel?